The University of the South Pacific (U.S.P.) 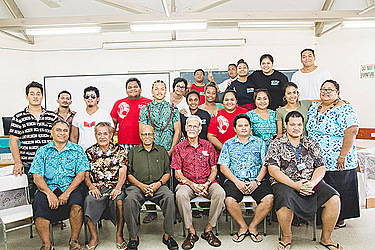 Alafua Campus hosted their final debates as part of the university’s 50th year anniversary celebration yesterday. Four teams competed, two teams vied for third and fourth while the other two contended for the overall winner. 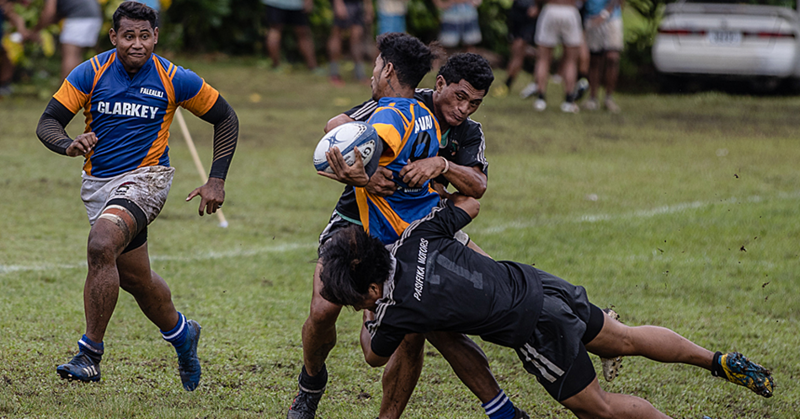 The topic, which the final battle was based on, is “The University of the South Pacific promotes cultural enrichment amongst its students and member nations”. The overall winning team was the affirmative team from Faculty of Arts, Law and Education (F.A.L.E.). The opposition was from Faculty of Science, Technology and Engineering (F.S.T.E.). Each team had three debaters with one alternative and each spoke for only five minutes. Team leader from F.A.L.E., Simeanamulu Laupu’a Fiti, was emphatic in her argument. “We like to remind you that this university is the University of the South Pacific and its name speaks for itself." 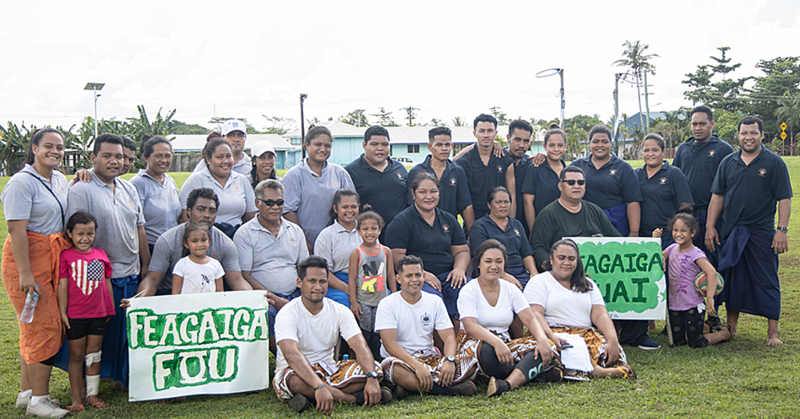 “It is a university that caters to the education and research that addresses certain needs of the Pacific. 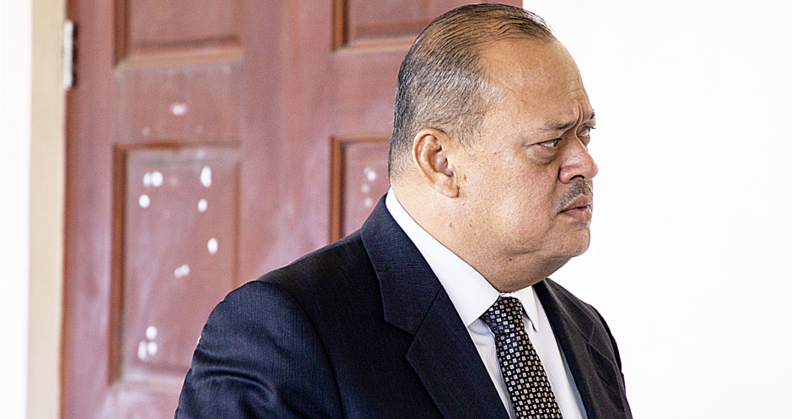 It promotes it through its curriculum through the study of law that individuals from different Pacific come together and share ideas, rituals and customs that help evaluate the same problems faced within the Pacific region." “We may have one day to showcase our culture, but mind you we are learning through the curriculum provided by U.S.P." Team leader from F.S.T.E. Seira Tofete stood their ground in defending their argumentative side. “We are here to say that we appreciate all that it does to maintain our culture but strongly believe that there is room for improvement. When we say cultural enrichment we refer to strengthening all the vital aspects of our Pacific Island countries for all the students of U.S.P. not just a portion or just the school of law." “And there are not enough formerly organized activities that allow local and regional students to assemble and share their cultural knowledge and improve their social interaction." “Yes there are few courses that teach the students about Pacific culture like History, Fijian and Hindi Studies but how much does it promote cultural enrichment among its students,” she said. The two teams who vied for the third and fourth place debated on the issue “The University of the South Pacific can be more successful as a paperless university”. Overall winning team was The Pacific Technical and Further Education (Pac T.A.F.E.) team as the positive side against opposition team from Faculty of Business and Economic (F.B.E.). Debates Coordinator from the Student Learning Specialist division in U.S.P., Niseta Felise Buatava, spoke about the importance of students participating in this year’s competition. “This year’s debate plays an important role in celebrating 50 years of U.S.P. by giving an opportunity for the students to participate and take part in this commemoration in other words, a way for students to give back to the university; for all that it has done for them." “It is also a platform to better their speaking skills and you never know some of these students might end up being C.E.O's of their own companies for the private sector or public sector." “But throughout it all, when they leave the university, they are equipped with proper skills learned from us and also so others will recognize the quality of graduates from the university with the knowledge they attained,” she said. One of the difficulties stated by one of the members of the debating teams is that limited time had been given to prepare for the finals. They only had half a day to prepare, but they still managed to pull it off and performed to the best of their abilities.